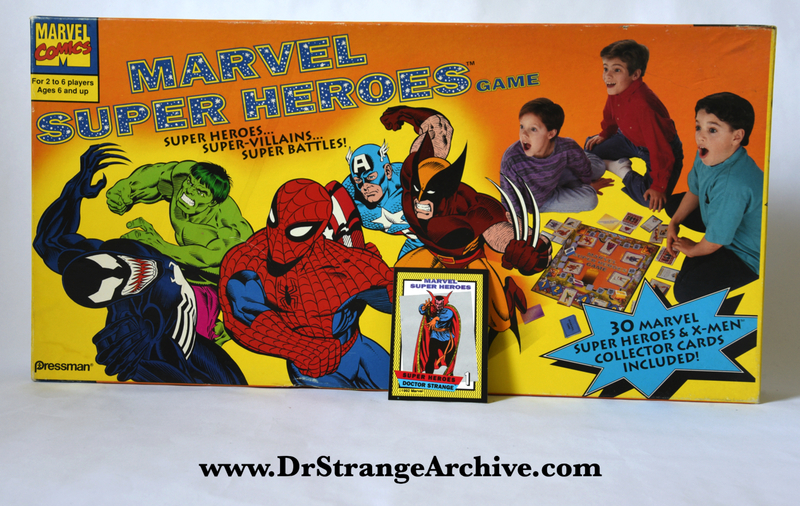 Description: This is a Marvel Super Heroes board game with cards. The number #4441 is printed on the back of the box. It comes with a Dr. Strange card. The card is located in the Cards Database.